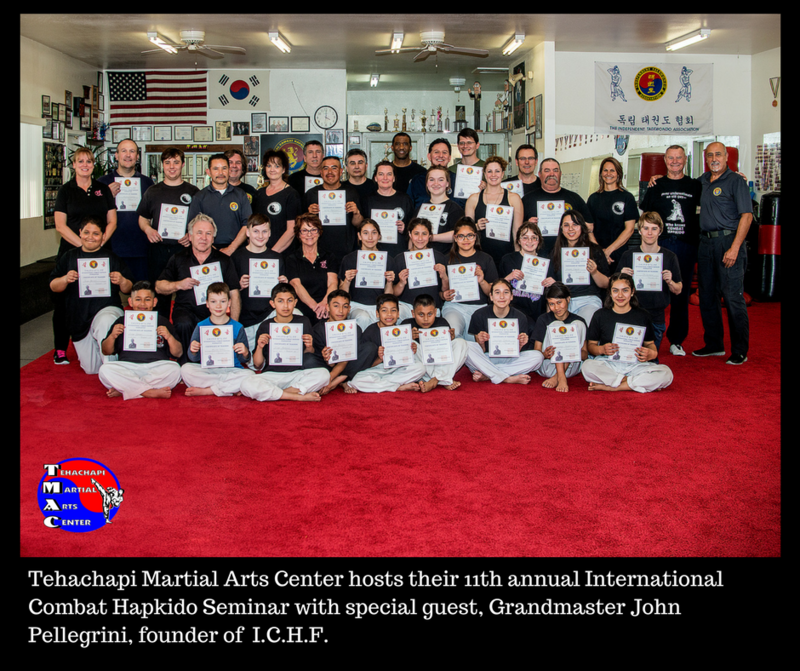 Tehachapi Martial Arts Center (TMAC) hosted their 11th Annual Combat Hapkido Seminar here in Tehachapi, California. 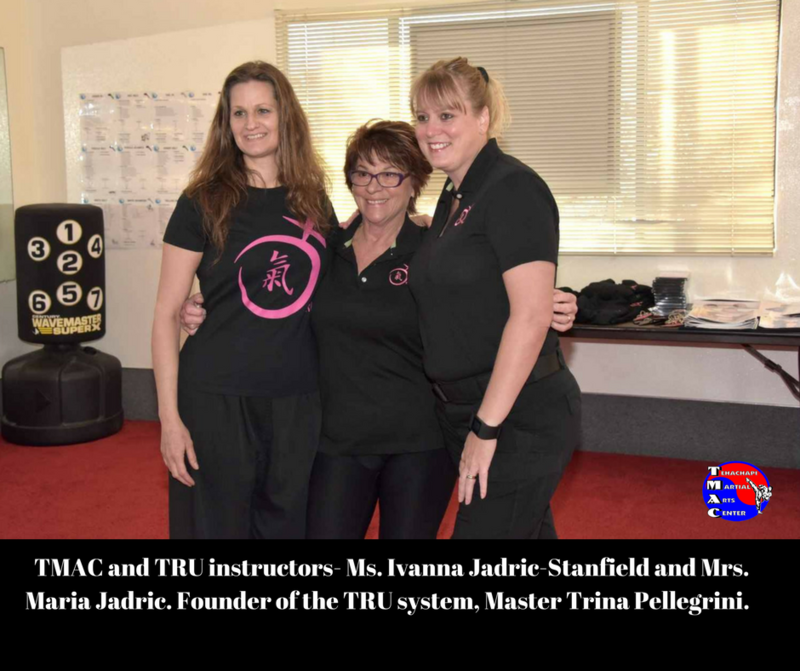 TMAC, once again, welcomed world-renowned Grandmaster John Pellegrini, founder of I.C.H.F (International Combat Hapkido Federation) and world-renowned special guest, Master Trina Pellegrini, founder of “TRU” System – Personal Protection for Women. 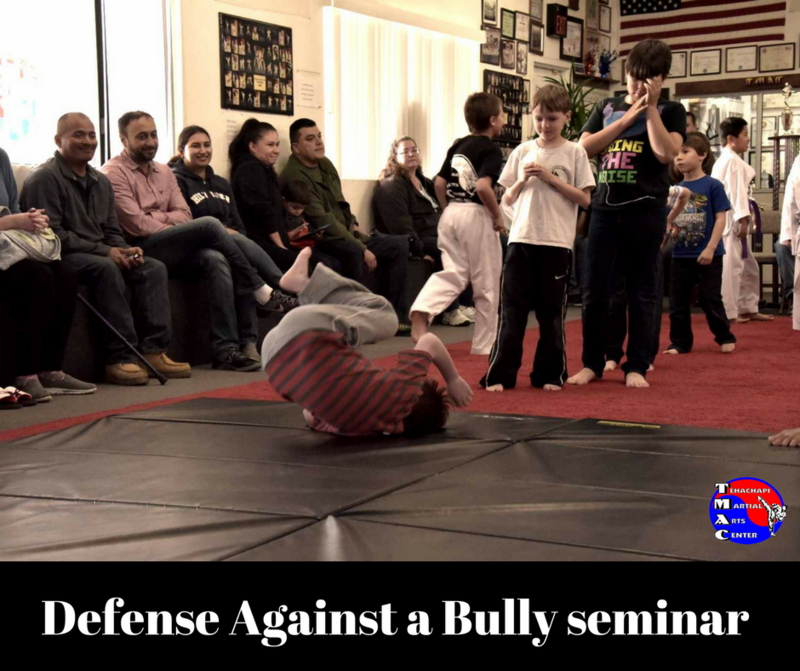 The 2 day event began on Friday, March 10th , with the Defense Against a Bully Seminar for kids 5-12 years old. 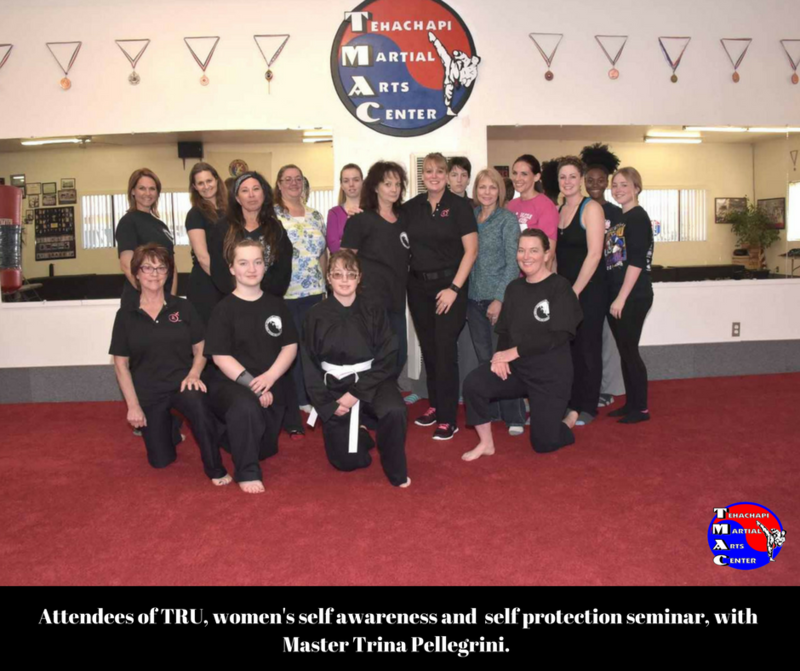 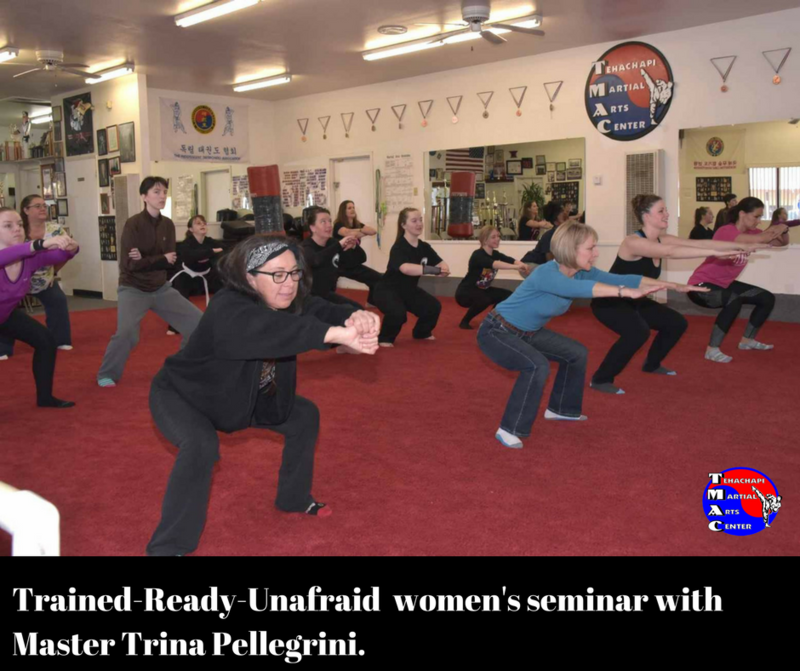 The seminar continued on Saturday, March 11th , with the Women’s Self Awareness and Self Defense program with Master Trina Pellegrini from 9 AM-11AM. 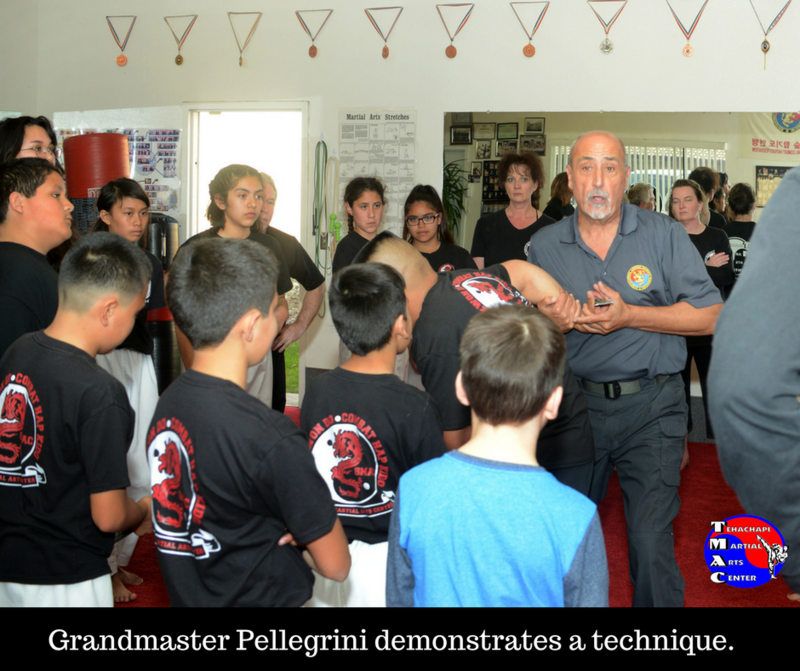 Beginning at noon and continuing until 4 PM, was the Combat Hapkido Seminar with Grandmaster Pellegrini and Grandmaster Jadric. 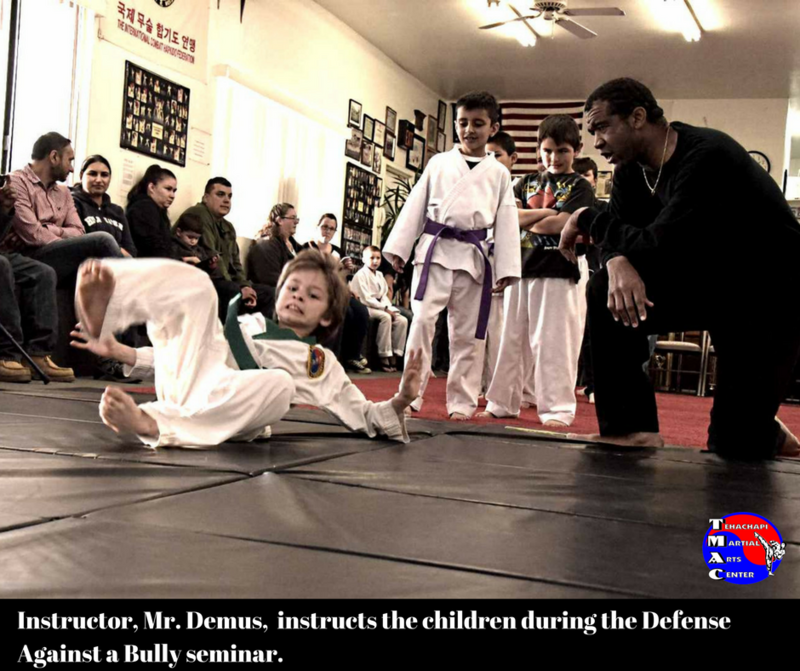 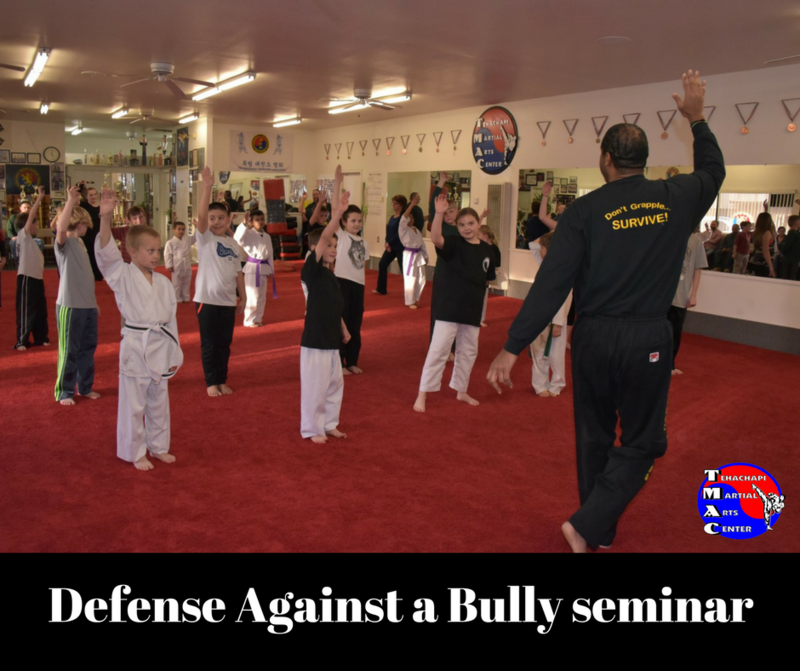 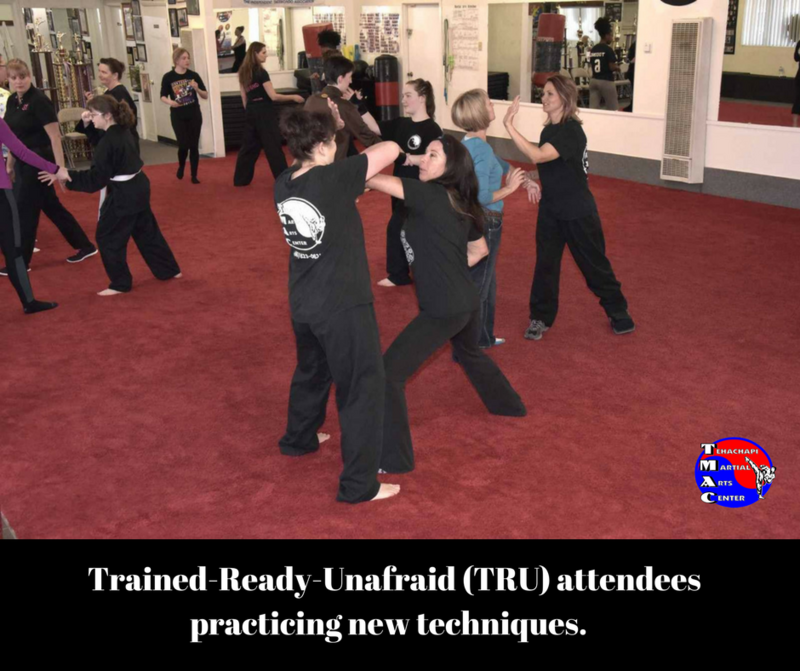 The Seminars covered a variety of trapping, joint-locking, open hand combat, defense against weapons, pressure points, defense against bully, women’s self defense and survival.